I like to stop showing every minute the strange symbol. I started to notice it after the last update. Bear in mind that neither “weird” nor “strange” serve as useful descriptions for members, so without more details, you may get no helpful replies. You are perfectly right, I apologise, this is my first time I use a forum. 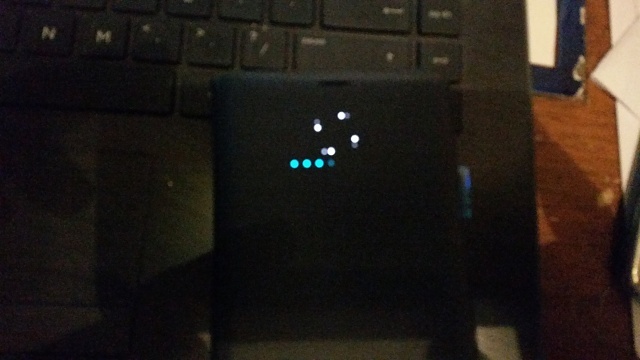 I did the last system update on my Note 9, and I have noticed that now, my led cover , shows a blue line and a 4 points circling every minute end. I have searched on the cover options but I cannot find anything to switch it off. it is very annoying at night and it does carry on even when there is no notifications to show..
I’ll move this to the Note 9 forum. Non exactly... it happens on the led cover, if I take the cover off will disconnect from the phone. it shows a a blue line traveling from left to right and for dots in a square shape spinning around.. Sorry.. I don't know how to best describe it . .
On my Note 9 happens every minute precisely. And it started one week ten days ago', after the last system update. ok .. I hope it is visible.. I did get there already. I can choose the preset designs or make my owns, which I did already. But there is nothing that looks like that shape. And there's not other settings from there..